In 1993, the Board of Supervisors established Resolution 57588, which created the San Mateo County Youth Commission. This was then amended by Resolution 59609 adopted in 1995. The Youth Commission is now accepting applications for the 2019-2020 term. The Youth Commission offers young people the opportunity to give their perspective on important issues facing their community and work directly with the Board of Supervisors and County departments as a leader and voice for youth in the county. Commissioners engage in policy analysis and recommendations, skill building, leadership development, event planning, and more! la Comisión para la Juventud de San Mateo esta buscando un grupo diverso de jóvenes que estén interesados en fortalecer la participación cívica a escala local. la Comisión para la Juventud ofrece una oportunidad para que los jóvenes se desenvuelvan como líderes. Los jóvenes contribuyen su punto de vista en diferentes asuntos en su comunidad y trabajan directamente con el consejo de supervisores y agencias del condado para asegurase que la voz de los jóvenes se tome en cuenta. 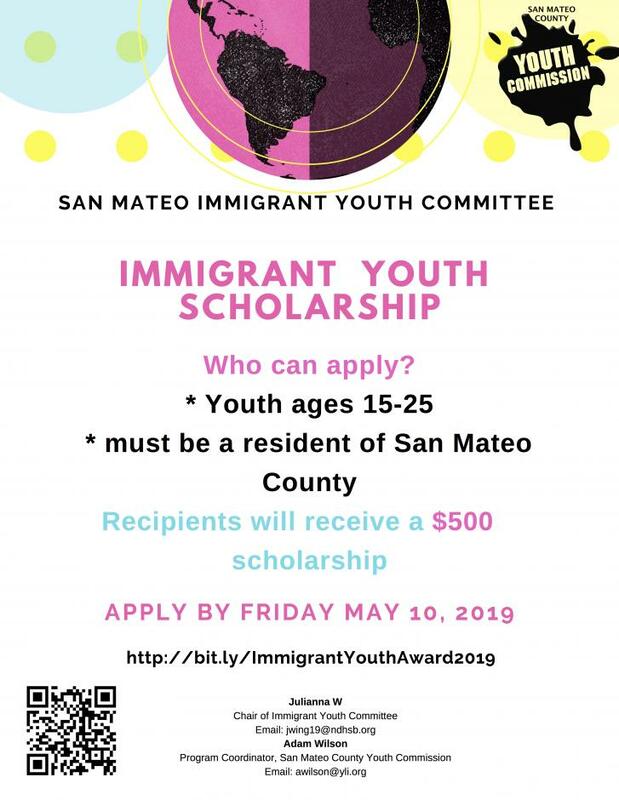 The Immigrant Youth Committee is excited to put on the San Mateo County’s Youth Commission’s Passion, Dedication, & Determination Immigrant Youth Scholarship. Each year, prospective students apply to receive a $500 scholarship. The awards are given to students who contribute to their communities and excel academically. 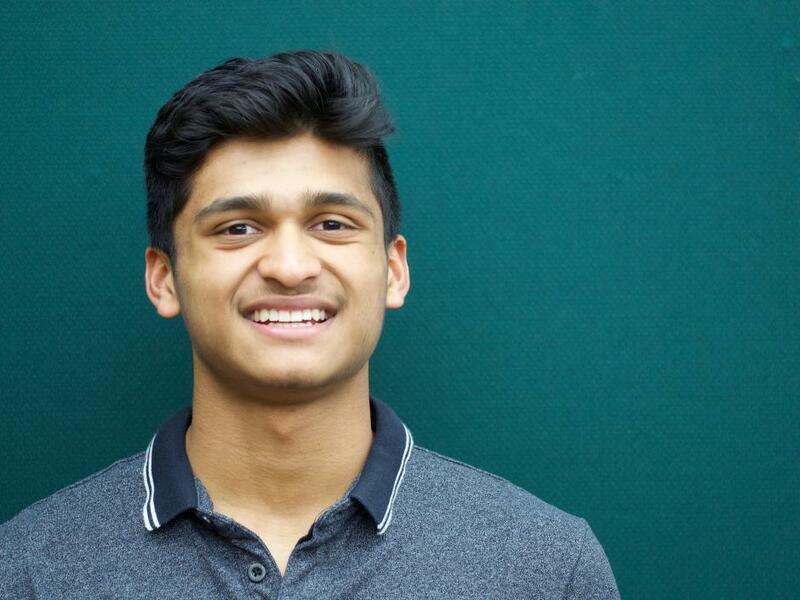 These students understand what it is to be an immigrant and how it has shaped them. The deadline for scholarship applications is May 10, 2019. Winners must attend the Youth Commission Showcase on May 23, 2019 to receive their award. 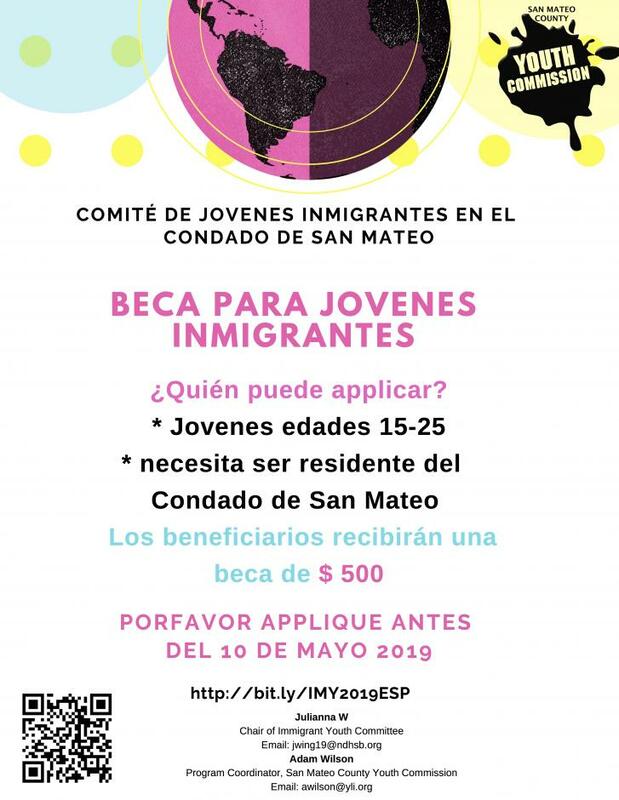 El Comité de Jóvenes Inmigrantes se complace en anunciar la Beca de Jóvenes Inmigrantes de Pasión, Dedicación y Determinación de la Comisión Juventud del Condado de San Mateo. Cada año, los estudiantes solicitan recibir una beca de $500. Los premios se otorgan a los estudiantes que contribuyen a sus comunidades y sobresalen académicamente. Estos estudiantes entienden lo que significa ser un inmigrante y cómo les ha dado forma. La fecha límite para las solicitudes de becas es el 10 de mayo de 2019. Los ganadores deben asistir a la Exhibición de la Comisión de Juventud el 23 de mayo de 2019 para recibir su premio. The Youth Commission strives to address issues affecting youth in San Mateo County and close the gap between adult and youth perspectives. 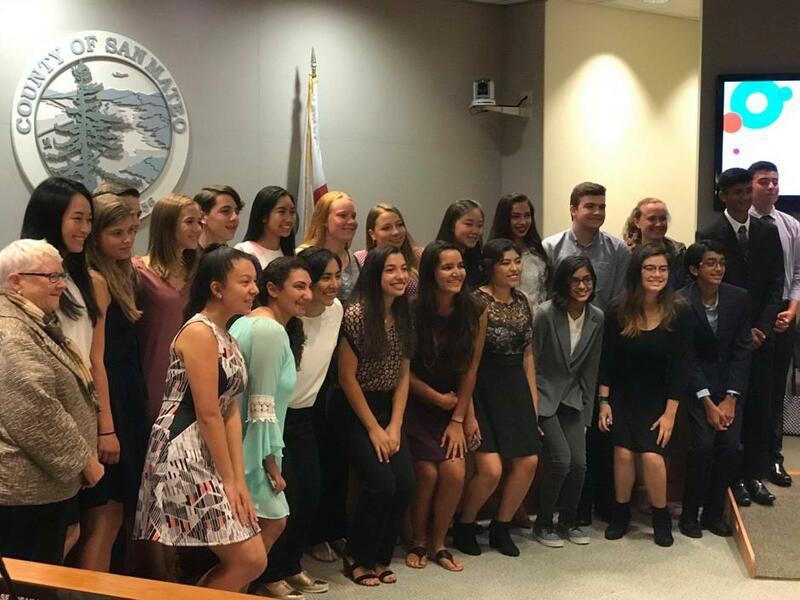 By placing youth in committees and on County Boards and Commissions, the Youth Commission increases awareness of and advocates for youth issues, advises the Board of Supervisors, presents policy recommendations, and creates projects that serve the community. 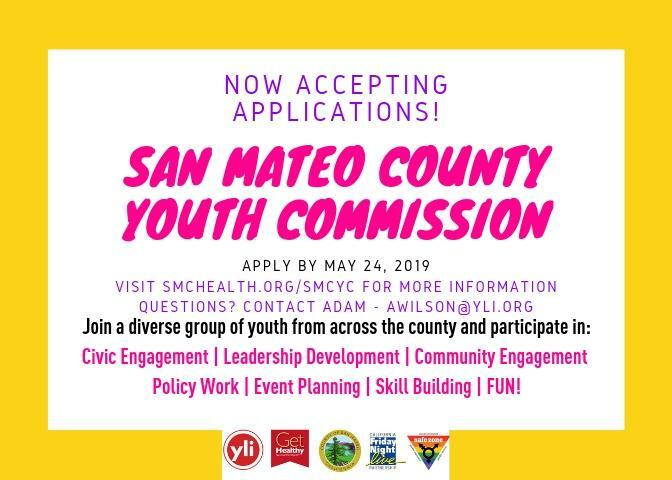 The San Mateo County Youth Commission is an advisory commission to the San Mateo County Board of Supervisors, established in 1993 to address youth need in the county and provide youth voice in local government. The Commission consists of 25 members, between the ages of 13-21, who reside or attend school in San Mateo County. 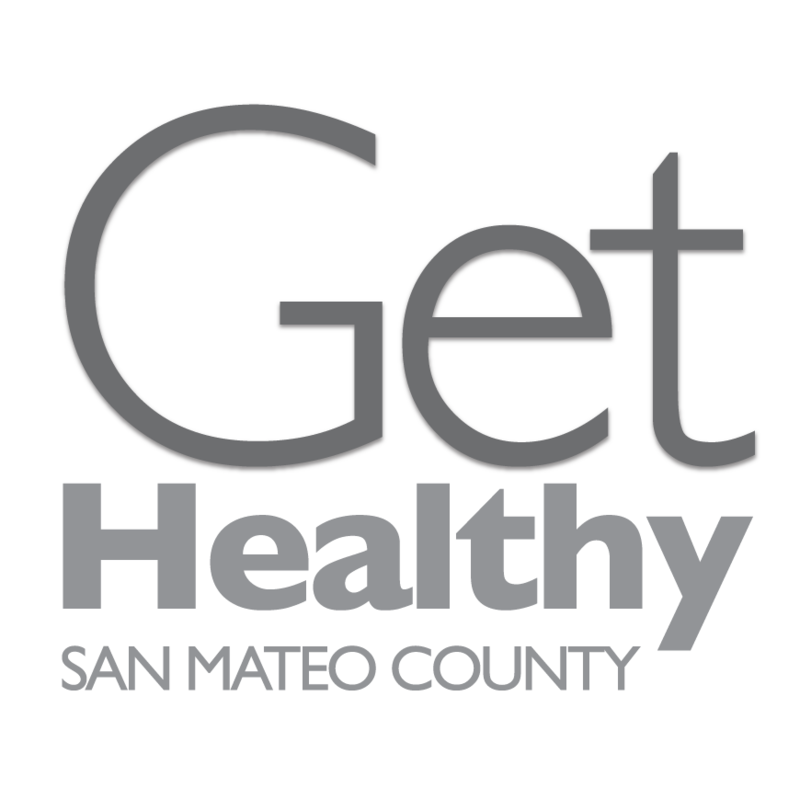 Funded by the Health and Policy Planning Unit of the County’s Health Services, reporting to the Board of Supervisors, and housed under the Youth Leadership Institute, the Commission is a collaborative effort of all three San Mateo County serving entities. The Youth Commission operates on a school calendar, with meetings occurring September-May. 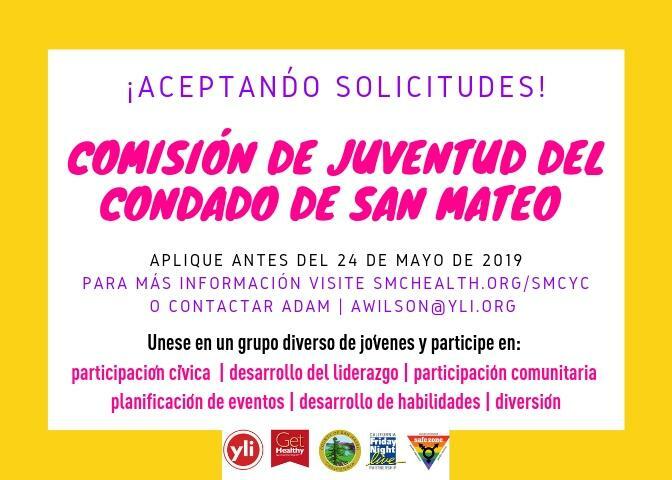 The Youth Commission is comprised of 25 youth between the ages of 13-21 who reside or attend school in San Mateo County. Commissioners serve a fixed term from July 1st to June 30 and are required to attend 2 meetings per month. You may also join as a public member of the Youth Commission and take part in all aspects of meetings however you will not be allowed to vote on commission matters.